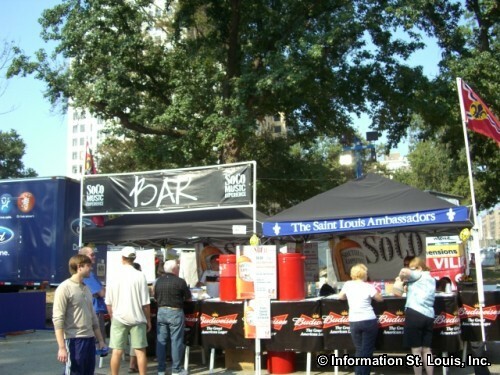 The Taste of St. Louis is an annual event that features dozens of local Metro St. Louis restaurants and their signature dishes. 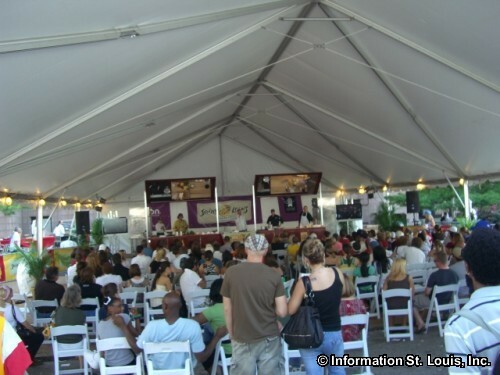 This popular, well-attended, event also features celebrity chef appearances and competitions, live music, an art show and wine sampling. 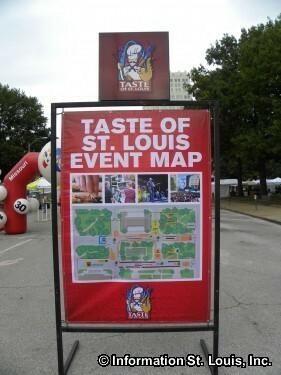 There is something fun for the whole family so bring the kids! 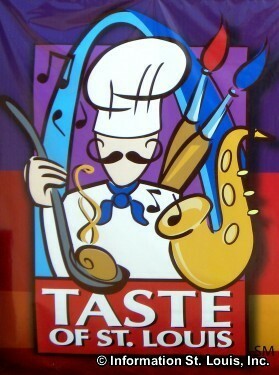 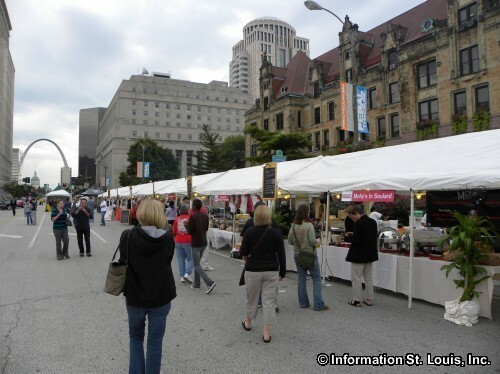 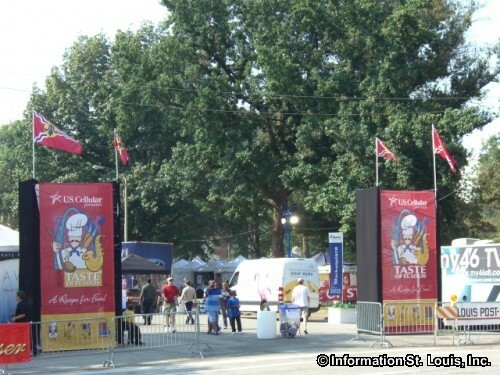 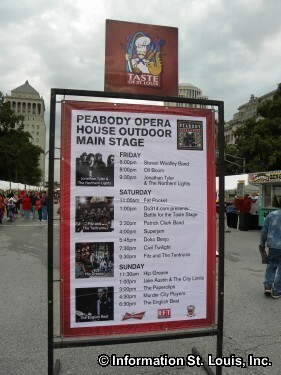 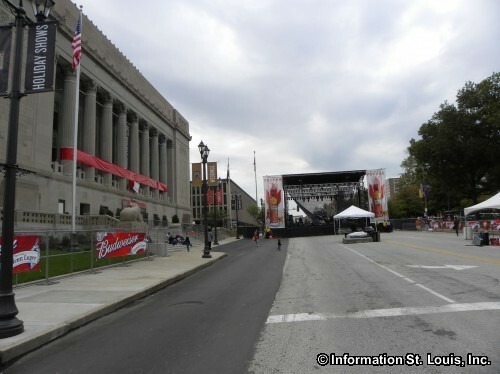 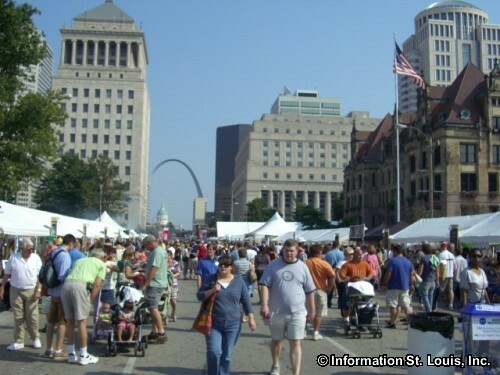 The Taste of St. Louis is held in the fall, usually late September or early October, Friday through Sunday. 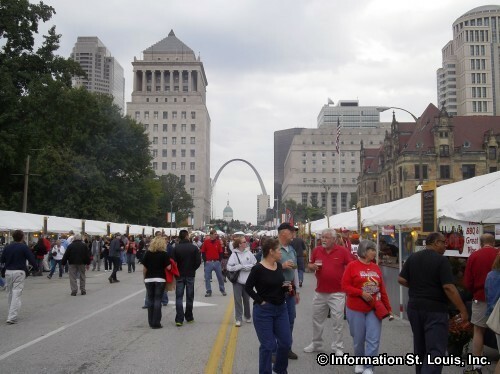 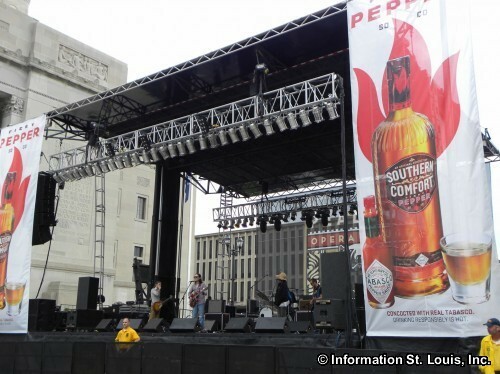 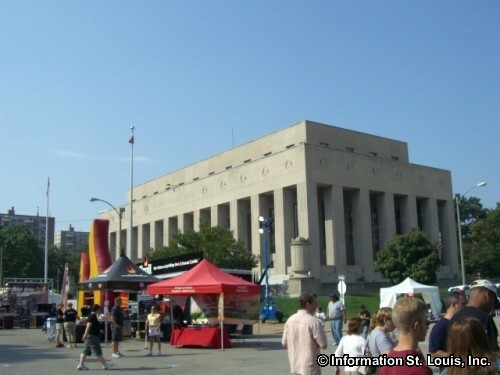 It has been held in downtown St. Louis for many years, but for the 2014 festival and for the foreseeable future, it will be located in Chesterfield, Missouri, in Chesterfield's Central Park. 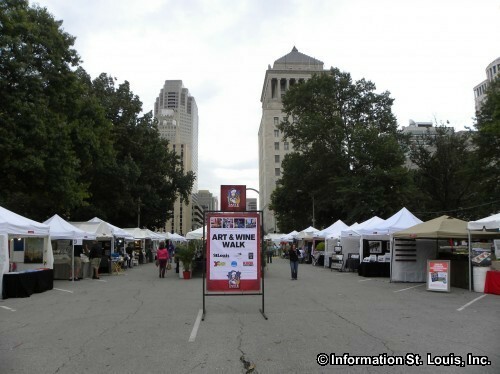 Admission to the event is free, but food, beverages, artwork and other items are available for purchase.